The Milwaukee 14-46-1870 12V Top Housing Kit is a genuine part manufactured by Milwaukee for the replacement or improvement of the intended tool. Milwaukee takes pride in providing its dedicated buyers and users with the necessary tools and parts needed to get the job done. This Milwaukee 14-46-1870 12V Top Housing Kit is intended for 2310-21 (SER B47A) 12 Volt Digital Inspection Cameras, and is designed with the durability and dependability you expect from Milwaukee. Milwaukee Tool is consistently an industry-leader in innovation, manufacturing heavy-duty power tools and hand tools for professional use. Milwaukee continues strives to focus on providing innovative, trade-specific products for all professionals. They design each and every product to increase productivity and save time on the job-site. They pay attention to the small details for an added value that that makes a HUGE difference.  PlumbersStock.com is home to over 500 Milwaukee Tools and Parts.